Interior decoration, even more specifically the bedroom category, is usually about as provocative as whipped cream. At the same time, a dysfunctional housing market is forcing more and more people to share their homes. More people are letting rooms to pay massive loans, and a huge group of people are shut out of the market, having to rent as lodgers. 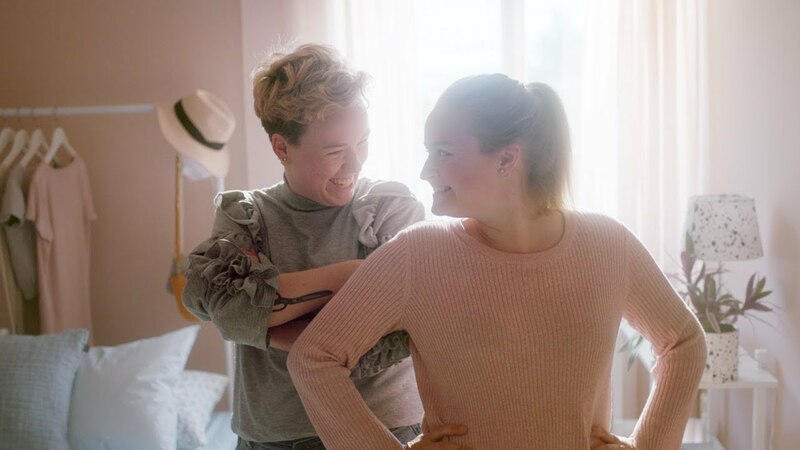 Åhléns department stores, always wanting to be as authentic as possible, set out to find real stories about the relationships that form when strangers live together. What does it mean to create your whole home from one single room in another person’s apartment, when the look of your bedspread can mean the difference between homey and hopeless?